This website summarises findings from high quality research studies into genetic syndromes. 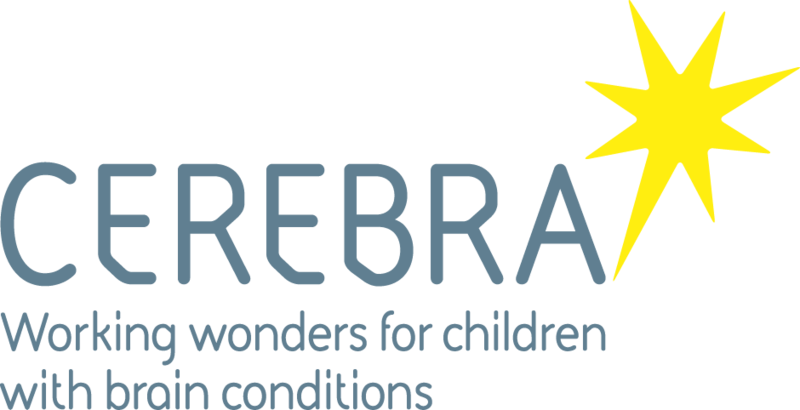 This website was built by the Cerebra Centre for Neurodevelopmental Disorders in partnership with Cerebra, Economic and Social Research Council and syndrome support groups to reduce the amount of time it takes research findings to reach parents, carers and professionals – the people who need the information the most. 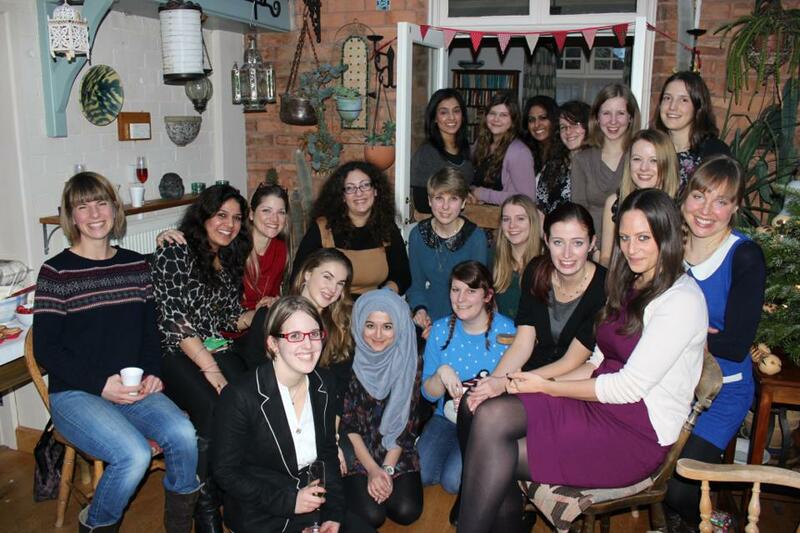 The Centre for Neurodevelopmental Disorders is located in the School of Psychology at the University of Birmingham and is funded by Cerebra with additional support from a number of agencies and charities. The work of the Centre focuses on the difficulties experienced by children and adults who have intellectual disability, autism spectrum disorders and genetic syndromes that are associated with developmental delay. Which organisations are we linked with? The Centre has strong links with numerous support groups who invite us to attend family conferences and support group meetings. We also have close links with NHS Trusts and schools for children with intellectual disability and autism spectrum disorder. Both the family support groups and NHS Trusts commission research from us. To make our research effective we have a network of national and international research collaborations. At the Centre we are able to offer clinical consultancy in specific areas but we do not offer a full clinical service. Clinical and research training are important strands of our work. 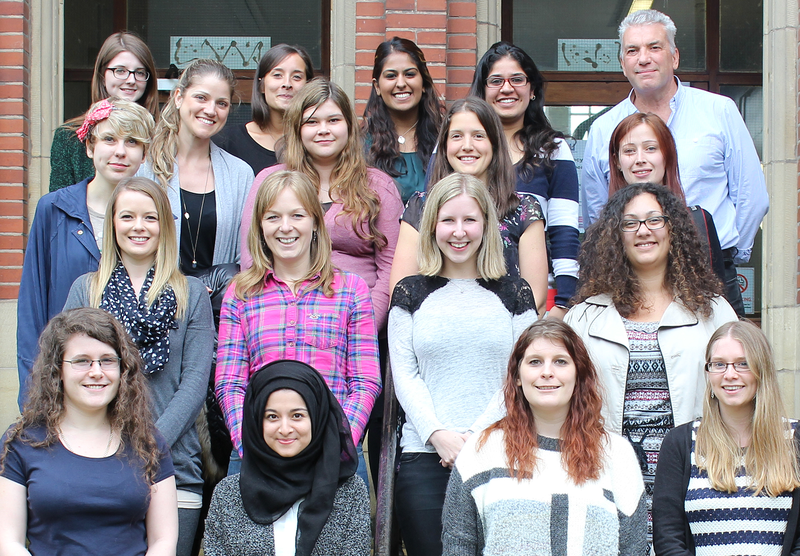 We offer placements to undergraduate and postgraduate students who want to gain the clinical and research skills necessary to understand and support children and adults with neurodevelopmental disorders. We also invite research colleagues from the UK and abroad to visit the Centre to see the work we conduct and teach us about their work. The director of the Centre is Professor Chris Oliver.